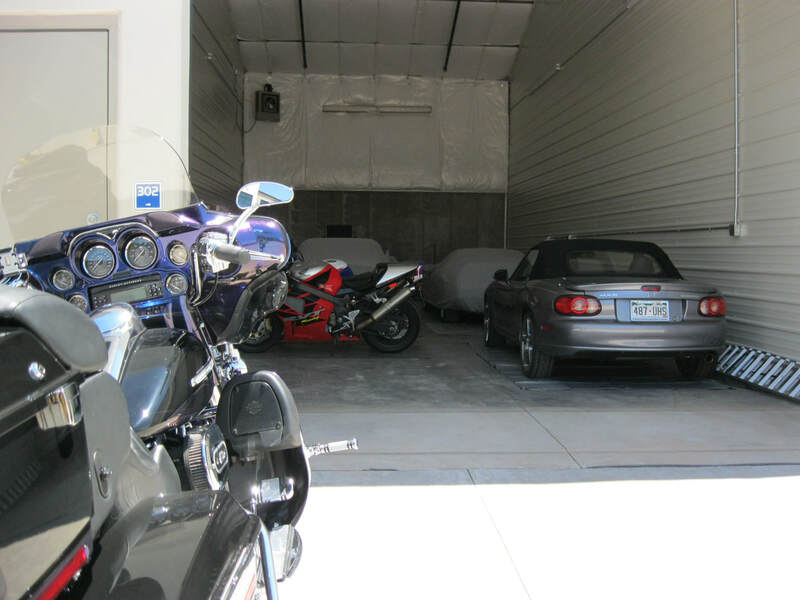 Off-Site Garages is the father and son team of Mike and Kyle Ard. Mike got into this business in 2003, just after the inception of this new real estate product-type. Since then, he has compiled a successful 13-year track record in the design, development, marketing and management of garage condominium projects--12 of which were with one of the largest developers of storage condos in the United States. To date, Mike has completed five sites in the metro Denver area, accounting for the sales of more than 400 garage condominium units. He also helps current garage condominium owners re-sell their units on a courtesy basis. 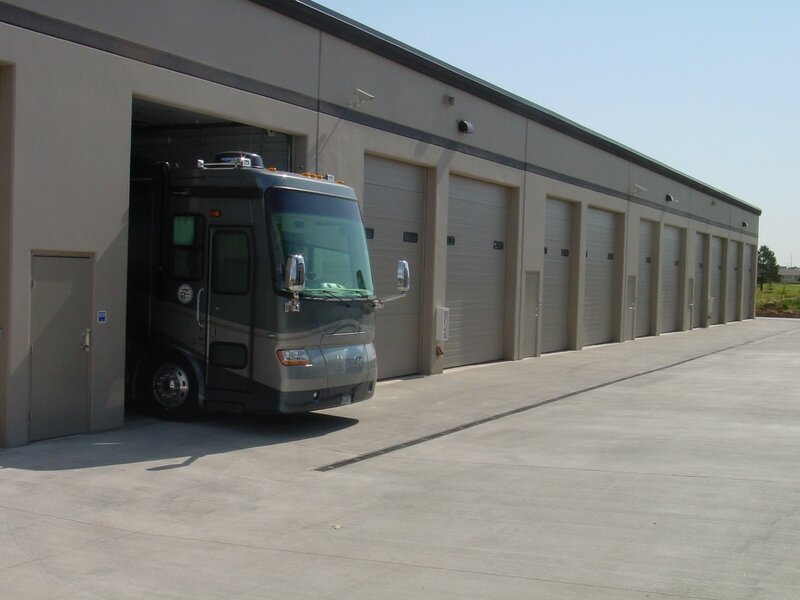 Mike also consults and assists other developers with their projects throughout Colorado and around the country. ​After graduating from CSU with a business degree in 2011, Kyle Ard spent the next four years marketing for a Colorado robotics company. Kyle joined Mike in mid-2015 and has been ‘learning’ the business from the ground floor up, ever since. After spending 2015 and most of 2016 helping to complete their GarageTown Ken Caryl project, Kyle is now intricately involved with the planning and construction of the new Off-Site Garages sites.